2017 Toyota Corolla Altis, the premium sedan is on its way to hit the auto market really soon as the company is preparing to launch the car in India anytime in March 2017. According to a recent report, the company has finalised all the pre-launch decision and the car can be launched anytime in next month. 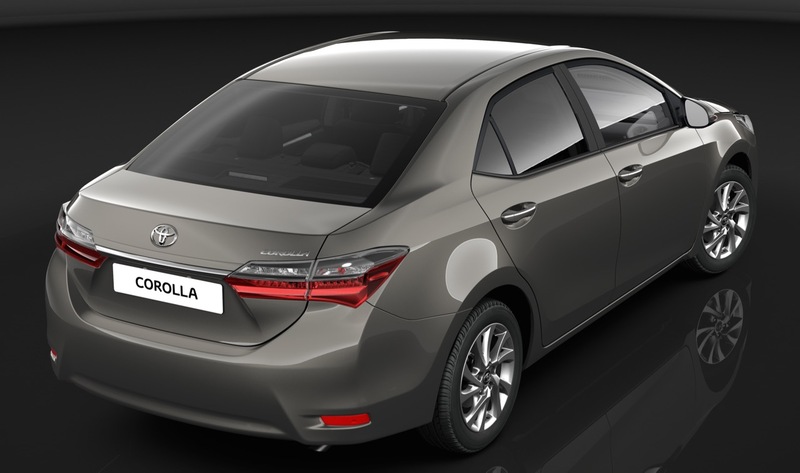 The Toyota Corolla Altis was launched with three new colours: Earth Bronze, Platinum Bronze and Toyko Red. It is not yet clear whether these colours will also launch in India. 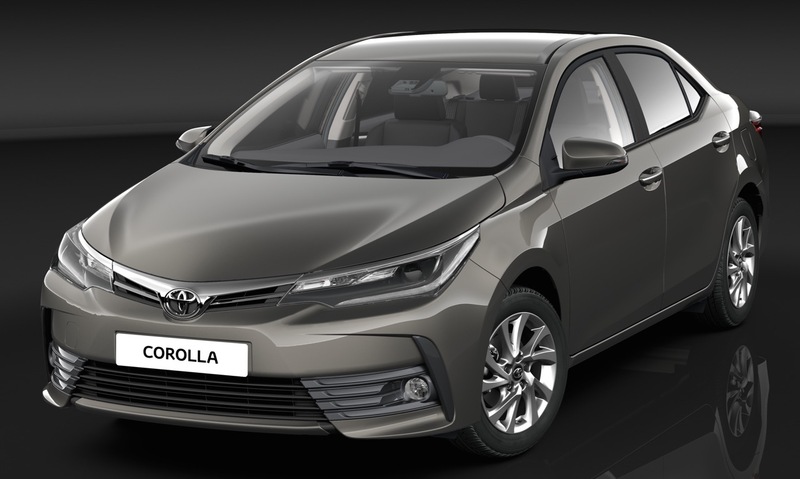 The new Corolla Altis, which was released internationally in 2016, marks the mid-life facelift of the Toyota Corolla executive sedan that is currently available in India. As is expected from a facelift, the Toyota Corolla Altis comes with a healthy revision and list of additions in terms of equipment and styling. What is new in sense of design and Looks in 2017 Toyota Corolla Altis? The new sedan now comes with Toyota’s Under Priority and Keen Look design. With this new design theme, the car gets a thinner grille up front and a bigger lower grille. The front fascia also gets updated headlights with new LED light guides and headlight clusters like the higher-end Toyota Fortuner. The front bumper design has also been updated. 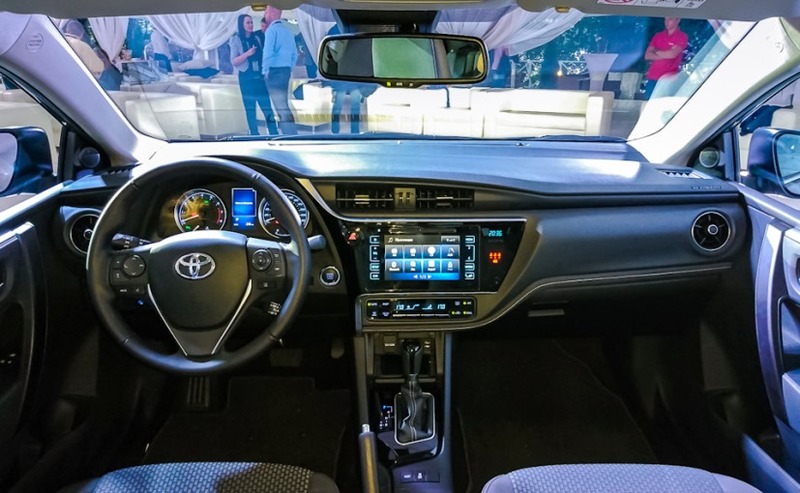 Internally, the 2017 Toyota Corolla Altis gets a revised cabin. There are circular air conditioning vents instead of the standard rectangular ones. Let’s move ahead to the sides, the 2017 Toyota Corolla Altis gets new alloy wheels in 16-inch or 17-inch sizes. Also, the door handles in the new sedan car gets the shiny new chrome finishes. But the rest of the side profile, roofline and silhouette remains largely the same as the current Toyota Corolla it is going to replace. Coming to the rear, and you find that the taillights now get LEDs, and there is a thinner chrome appliqué on the tailgate. Mostly specifications of the car have been carried from the predecessor and are still continuing with the new sedan. Engine: Given that this is a facelift, the 2017 Toyota Corolla Altis continues with the same two engine options: a 1.8-lite petrol engine that delivers 140 hp and a 1.4-litre diesel one that can churn out 88 hp. The transmission duties will also be continued by the same six-speed manual gearbox and Super CVT-i transmission. Infotainment System: The larger touch-screen infotainment display at the centre now gets updated software, and the seat and cabin materials are now better in quality. The centre console and dash also gets new soft-touch materials. With the launch of the 2017 Toyota Corolla Altis in March, Toyota’s best-selling executive sedan should get the necessary updates to take on increasingly stiff competition from rivals such as the Skoda Octavia, Volkswagen Jetta, and Hyundai Elantra.